$25 per year Join now, and receive exclusive access to hundreds of Study Guides! 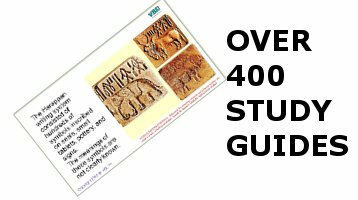 Get access to hundreds of visual study guides, flip cards and quizzes for a small annual price. Want a discount? Become a member by purchasing Annual Membership.